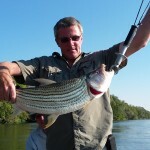 Luxury Accommodation & Tiger Fishing Lower Zambezi Valley, Zambia. 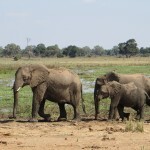 Musangu River Camp is one of the most exclusive lodges in Zambia. 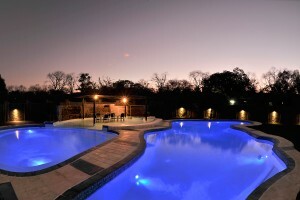 Situated on the banks of the mighty Zambezi River, this luxurious venue is the perfect retreat for couples and families who wish to relax, fish and enjoy the abundant wildlife. 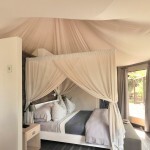 Established by a private family in conjunction with a leading design team, Musangu River Camp combines 5* luxury with a tranquil ‘home from home’ atmosphere. 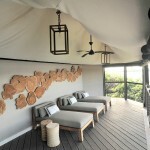 The whole lodge has been styled to create an ambiance that is calming, clean and in harmony with nature. The professional team at Musangu will ensure that you receive top-class hospitality with a warm and friendly smile. We take pride in creating magical memories for you and your family through delicious cuisine, attention to detail and wonderful activities. Awake to the iconic cry of the Fish Eagle, spend dreamy sun-kissed days drifting down the Zambezi, or relaxing at the swimming pools. 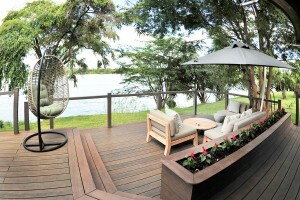 Enjoy evening bonfires under a canopy of stars before feasting on dinner cooked just the way you like it. Snuggle down in the most comfortable of beds, with the contented laughing of hippos to lull you to sleep. 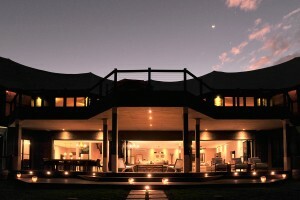 Every moment at Musangu will delight your senses.